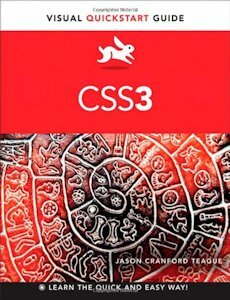 Covers both CSS2 and CSS3. Each chapter is independent. You don’t have to read through from cover to cover.